Plus, some fan favorite artists are returning to the fray! This new character doesn’t have hair as long as Rapunzel, but her tail is long enough to whip anyone surrounding her in one spin. 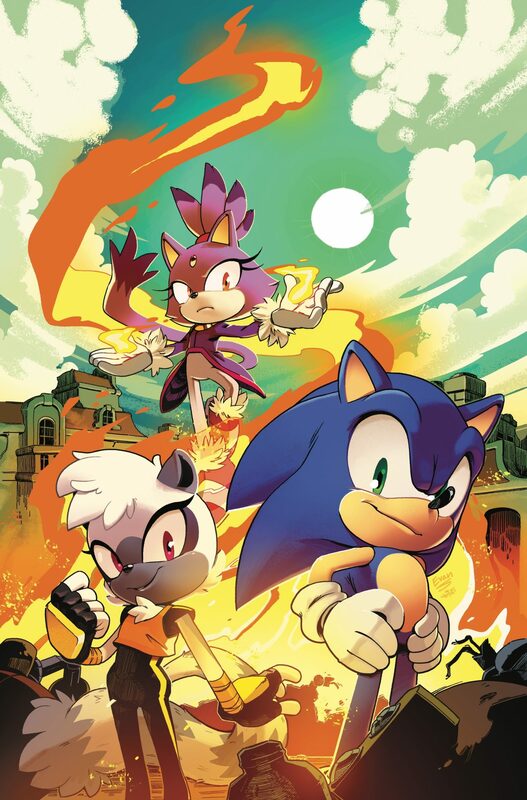 IDW has revealed Tangle the Lemur as Sonic’s newest ally Wednesday, and she’ll be officially introduced for the first time in Sonic the Hedgehog issue #4 on April 25. 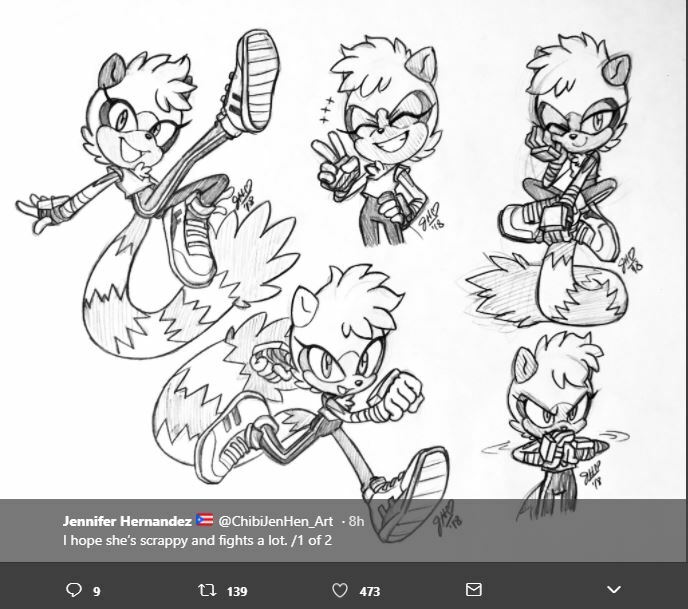 Designed by Tyson Heese, the animator behind the opening and ending sequences for Sonic Mania, Tangle possesses the ability to use her tail as an extra appendage to whip or punch her opponents. 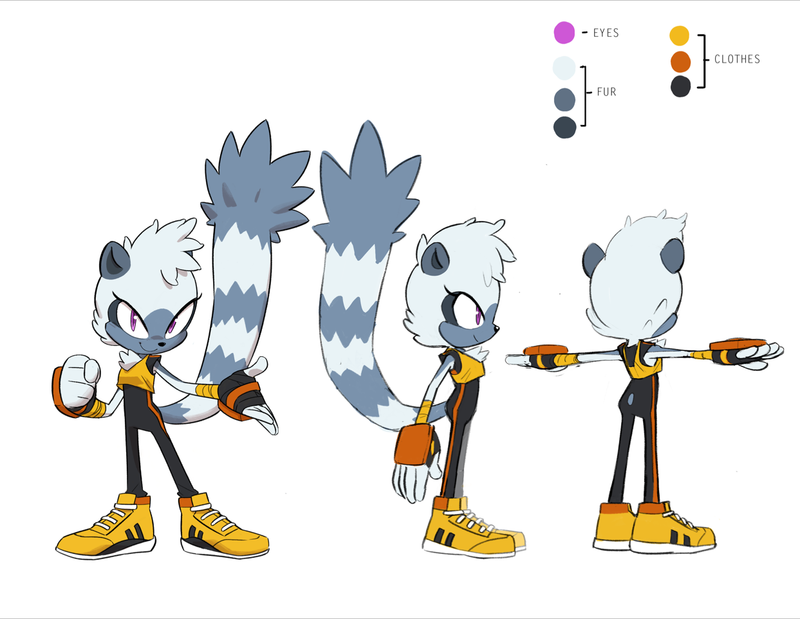 Tangle character design by Tyson Heese. 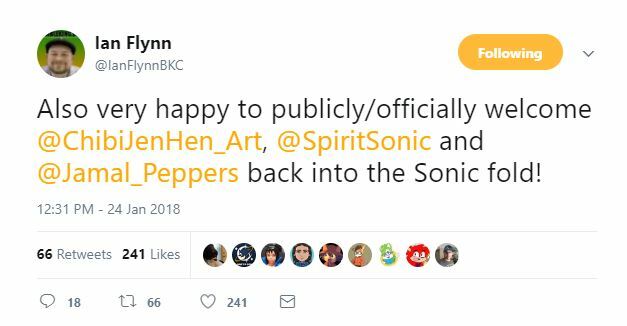 The likelihood of Tangle appearing in a game in the foreseeable future lies in SEGA’s jurisdiction. In other news, Ian Flynn announced on Twitter that veteran artists Jennifer Hernandez, Jamal Peppers, and Evan Stanley are coming back to add the same whimsical colors to IDW’s pages they brought to Archie’s. Here’s some fantastic Tangle artwork from both Hernandez and Stanley! Sonic the Hedgehog #4 cover art by Evan Stanley. Author’s Note: This article has been revised to replace “Thursday” with “Wednesday” as the day Tangle the Lemur was revealed. I regret the error made in the original post.